On October 22th 2016, KBC Bank will be hosting its third edition of the KBC Securities Entrepreneurial summit in Leuven, Belgium. This event is meant to bring together contact investors and promising Belgian start-ups, and Dimension4 will be part of it. To be selected, companies needed to collect as many votes as possible on the event website. After weeks of intense competition, we’re very happy to announce that investors voted overwhelmingly for Dimension4, granting us a 2nd place among 69 other competing companies. This gives us the opportunity to have a booth at this big event as well as a live pitch in front of investors. 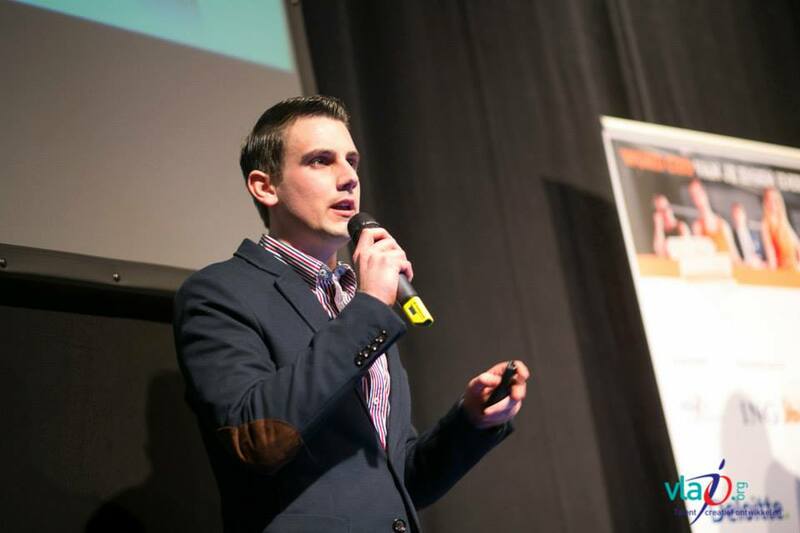 Our founder, Nikolas Taillieu, will be on stage to explain 3D printing technology and our solution to help businesses engaging in high-volume customised products. The program also includes interesting lectures about entrepreneurial spirit and crowdfunding, testimonials of successful entrepreneurs, and much more. Meet us on October 26th at KBC Leuven, starting at 9AM. Or follow us on Twitter during the event @Dimension4 using the hashtag #KBCSSummit.